If you want to share your opinions with Subway, you can complete their customer survey on www.tellsubway.com and also win a free Subway cookie. The company takes the feedback of its users seriously, and for this purpose it has set up a quick and easy survey, which can be completed in roughly one minute. The questions in the Tell Subway survey are related to the service, food and experience you had in the company’s stores. In the following guide we will share a step-by-step tutorial for Subway’s survey, as well as contact information and store hours for most locations. Anyone who take the Subway survey at www.tellsubway.com receives a free Subway cookie. To get your free cookie, you will have to write down a coupon code on your receipt. With this coupon code, you can go to any participating Subway location and redeem your free Subway cookie. 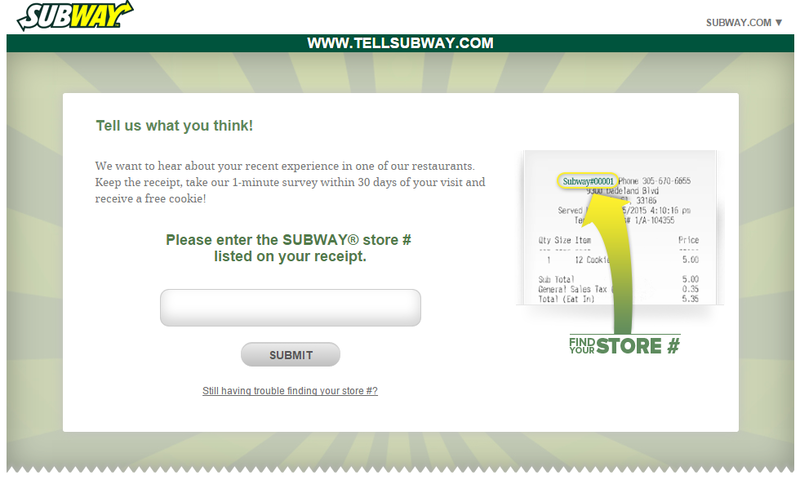 The Subway coupon code will arrive in your email inbox shortly after completing the survey. There are no sweepstakes for this survey. Open your browser and access the subway survey at www.tellsubway.com. Write down the Subway store number, as indicated in the image. You don’t have to write “SUBWAY” or add the “#” in front of the number. Enter your contact details. This will include your email address, first name and last name. 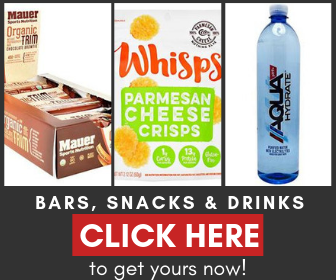 You will be asked to provide de date and time when you visited the location, and how much you paid for your order. Next are questions with multiple-choice answers, from 1 to 10, that will help Subway rate your experience (10= extremely likely/satisfied, 0= not at all like/not at all satisfied). Most questions are related to the quality of services provided, the quality of food, cleanliness, friendliness of store staff, atmosphere etc. You will also have to reply to some Yes/No questions regarding menu items, impressions or complaints. Based on your choices, a comment box will appear below the questions. Lastly, take down the Subway coupon code to get your free Subway cookie the next time you visit a store! Before contacting the team it’s a good idea to get acquainted with the FAQ page. Chances are that your question has already been solved in this section. You can also find out more about Subway Coupons here.